Notice strange noises or smells from your washing machine? Frustrated with your fridge's fluctuating temperatures? You need to call on the professionals at Mr. Appliance® of Stoneham. We proudly deliver top-notch customer services throughout Middlesex County, including Malden, Medford, and Stoneham. Whether you are in need of maintenance or upgrades, our qualified technicians have you covered. Don’t let your appliances cause you any more stress! Mr. Appliance can provide the expert diagnosis and services needed to get your kitchen or laundry room running smoothly again. At Mr. Appliance of Stoneham, we proudly take care of all types, makes, and models of appliances. 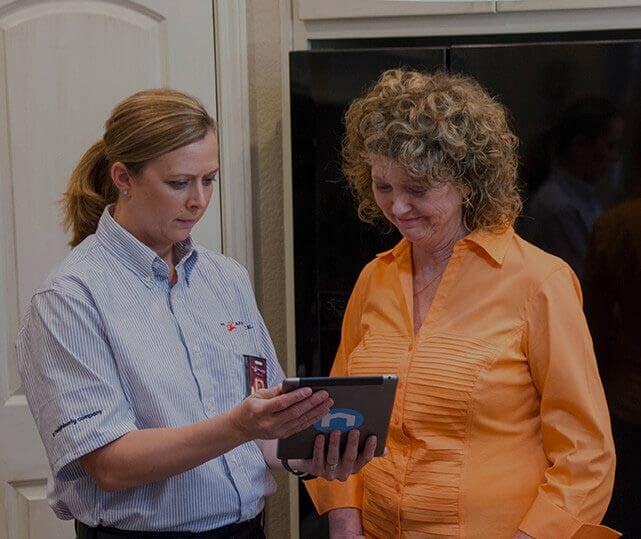 When you can’t seem to get your appliances to work properly anymore, we are the ones to call. What do customers get when they trust our team? Our number one priority is your complete satisfaction in our work and service, which is why we strive to go above and beyond on each and every job. We also offer flexible appointment times. Trust your appliance repairs and maintenance to our team today! Call us at (978) 290-5229 if you would like to learn how we can help.